I recently purchased a cat-back for my Fiesta mk5 Zetec-S. Cannot fault it, looks and sounds perfect! With the launch of its highly entertaining EcoBoost Fiesta, Ford has revolutionised the hot-hatch market. Able to deliver impressive power outputs from its tiny displacement motor, the Fiesta, in either its 100 or 125 PS guises, forms the perfect platform for tuning. 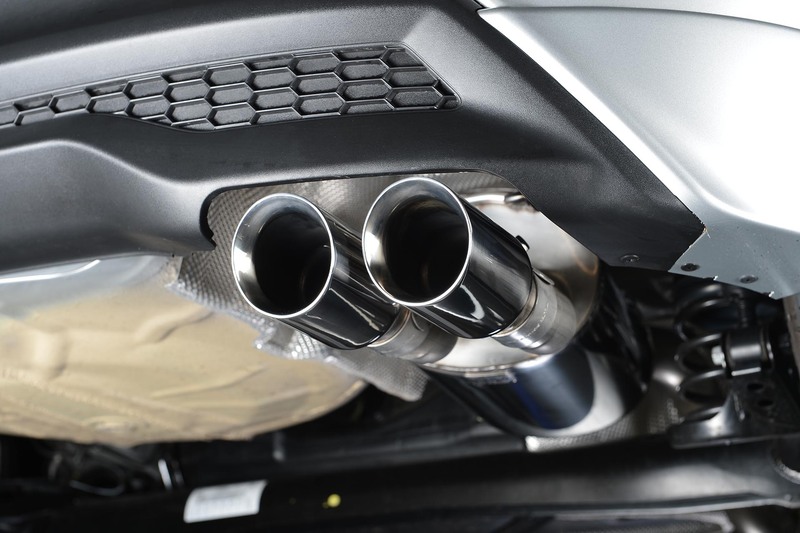 Working with the UK’s leading Ford tuners, Milltek Sport has created a comprehensive range of exhaust upgrades for the car that offers not only enhanced aesthetics and a meatier soundtrack, but also considerable power gains, too. With only a small number of upgrades, the Fiesta’s one-litre engine can be transformed into a veritable flying machine! 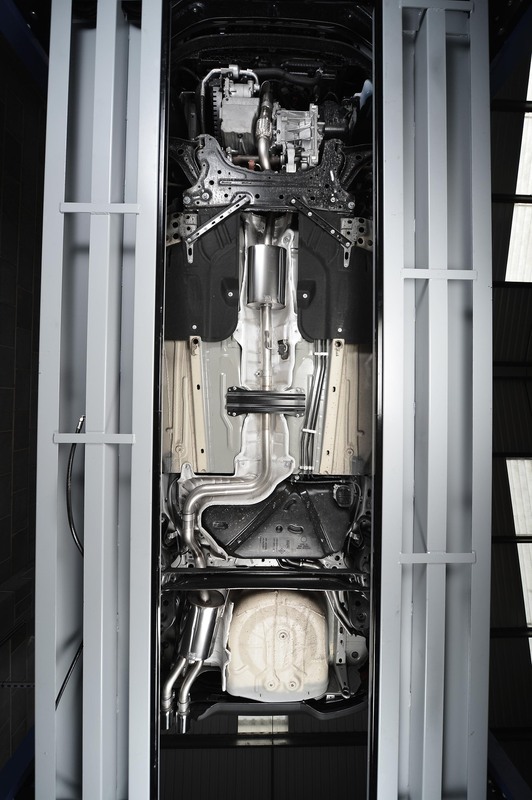 A complete performance exhaust system solution has been created, starting with a large-bore downpipe which uses a competition-quality hi-flow sports catalyst.  This allows for considerable performance gains, without sacrificing legality. Due to the vast improvement of this part over its OE equivalent, this component is best fitted in conjunction with a quality aftermarket Stage 2 ECU upgrade in order to extract the performance potential. 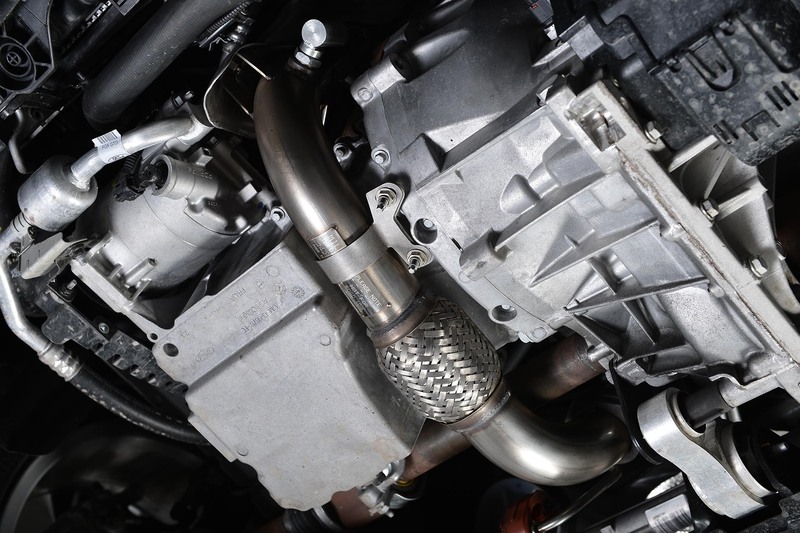 Milltek Sport also offer a cat-bypass pipe for motorsport-use or in markets that do not require catalysts to be fitted. The system diameter has been carefully optimised at 2.37-inch (60.30mm) and every part is made from the finest aircraft-grade stainless steel which is one of the main factors behind Milltek Sport's reputation for exceptional reliability and durability. Both turbo-back and cat-back options are available, with either resonated or non-resonated centre sections to allow owners to personalise the sound of their car to suit their own requirements. Want smooth, sporty refinement? Go for the resonated section. Want something a little more purposeful? The non-resonated section will doubtless give your daily commute that little extra aural drama. Milltek Sport’s designers have cleverly scanned the Ford parts catalogue in order to find an ‘OEM+’ solution to the problem of how to satisfactorily mount the new tailpipes without it looking like an after-thought. 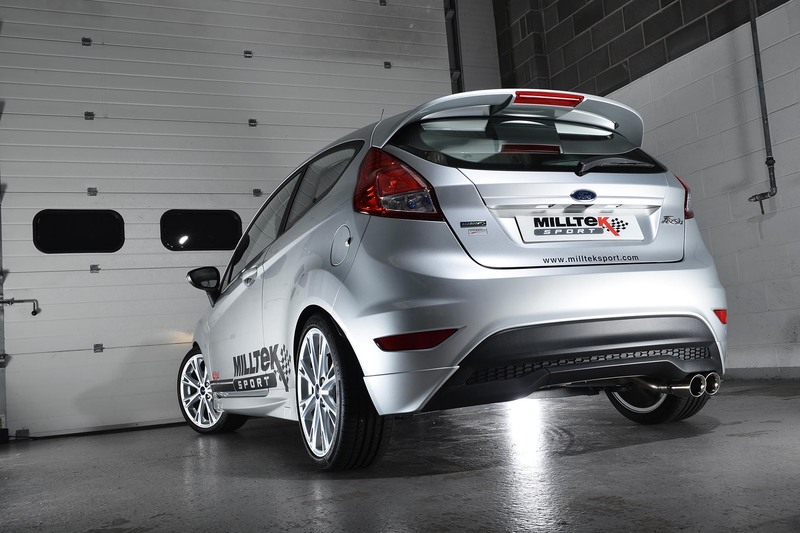 Their neat solution is to make it perfectly fit the factory Fiesta Zetec S rear valance (part number 1833264) which is available from your local Ford dealer at minimal cost. The end-result is something that looks like a factory upgrade – very much the Milltek Sport way. To complete the look of the exhaust, Milltek have opted to use twin ‘GT80’ trims, which really complement the Fiesta’s dramatic lines and look very much at home in the rear bumper. In all cases, each part is hand-finished in Milltek Sport’s own UK factory, using the very latest CNC mandrel bending techniques to ensure perfect fit and flow. For more information and pricing, please contact your nearest Milltek Sport stockist.